At last, we have an announcement to make on the Tongariro River Trail. Work on completing the loop from the Red Hut Bridge back to Turangi is about to commence. 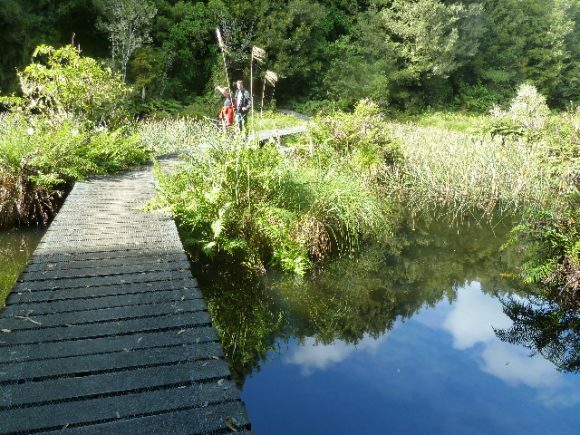 This will be a community asset, driven by the Advocates For The Tongariro River. It will complete a loop of 20 kilometres from State Highway 1 Bridge to the Red Hut Bridge and return. The first step will be to bless the start of work. 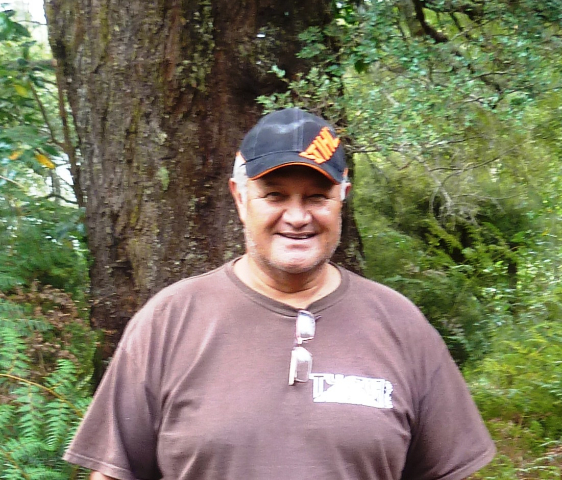 This will be done tomorrow morning at 8.00 am by Ngati Turangitukua, Kaumatua, Jeffrey Bennett. If you are able to be here for the blessing then we would love to see you at 8.00 am at the Red Hut carpark. The track will use the Roads Board reserve land from the Red Hut Bridge back to the National Trout Centre. From The Trout Centre through to the Admiral’s Pool road the Roads Board land will again be used. The track will then link up with the Waikari Reserve track and take us back to Turangi. The first section from the Red Hut bridge has two streams to cross as well as a swamp which means that there are some structures to be built which are expensive. The Boardwalk shown here is an example of one required structure to cross an area of swamp. The Department of Conservation will take responsibility for the track through the National Trout Centre. We will be responsible for the track using the Roads Board reserve. The Roads Board reserve is wide along this section of State Highway 1 so there will be a screen of vegetation between road and track.